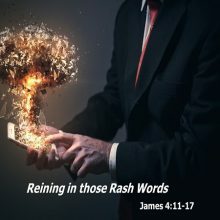 James 1:22 records some of the most challenging words in the Bible – “Be doers of the word,” James writes, “and not hearers only!” According to James, there is no such thing as a Christian whose life is not being changed because of his or her faith in Jesus. 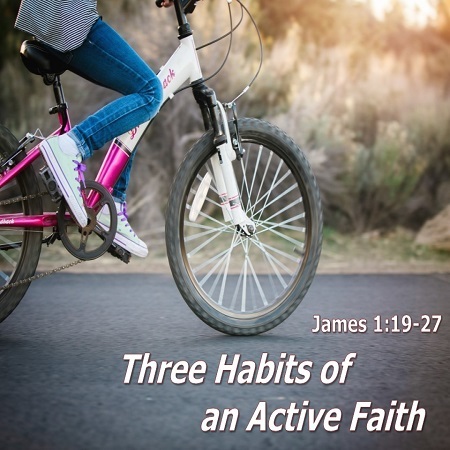 In this sermon, we examine three everyday habits that our faith in Jesus changes. 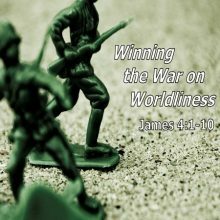 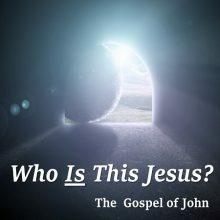 With each one, we expose a deception that many Christians fall for, and then we correct that deception with the truth.